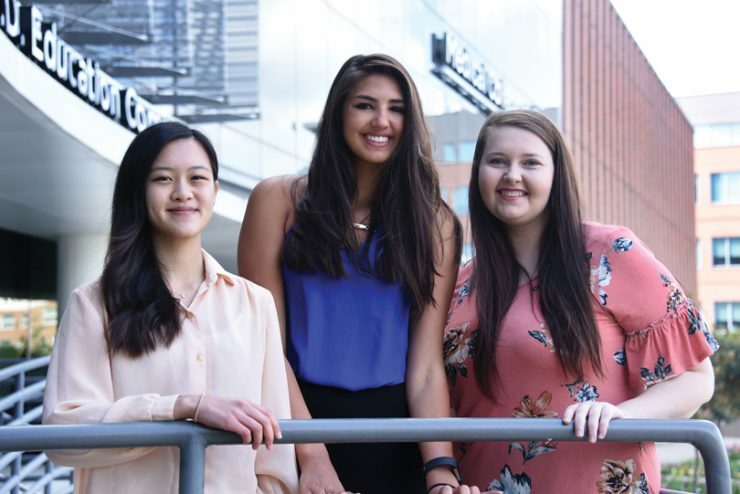 Inaugural Dental Scholars Jessie Yuan (from left), Paige Elliott and Courtney Marshall. Photo by Phil Jones. Meet Three DCG students with very different life stories. Paige Elliott, from Johns Creek, Georgia, distinguished herself on two courts while earning an undergraduate degree at Augusta University: the homecoming court (she was crowned the 2017 queen) and the volleyball court (a full scholarship funded her education). Courtney Marshall, from Young Harris, Georgia, grew up sculpting wax models in her dad’s dental lab — a pastime that morphed into a burning desire to combine art and science in a helping profession. Jessie Yuan, from Lawrenceville, Georgia, balanced multiple jobs and internships (one in Taiwan) as an undergraduate student. 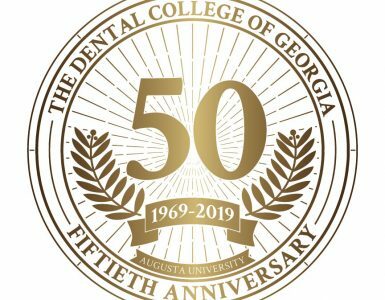 The stories are different, but the students share a common denominator: They are the inaugural participants in the Dental Scholars Program. 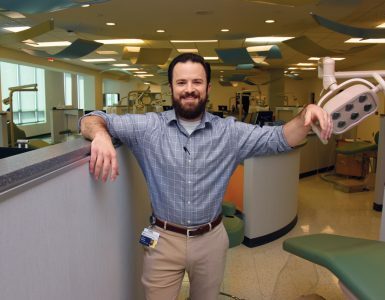 The program, launched in 2014, enables select Augusta University enrollees to complete their last year of undergraduate studies and their first year of dental school simultaneously. The program has rigorous criteria. 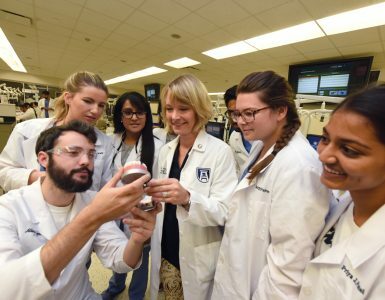 Participants must demonstrate a clear commitment to achievement and hard work as high school students, and once enrolled at AU must maintain excellent grades and complete undergraduate research with a DCG faculty member.